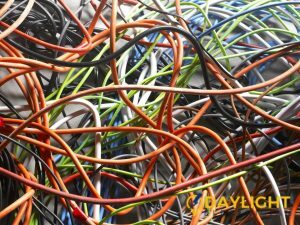 Electrical wiring and rewiring is not a very difficult procedure but requires sufficient knowledge and experience to do it. 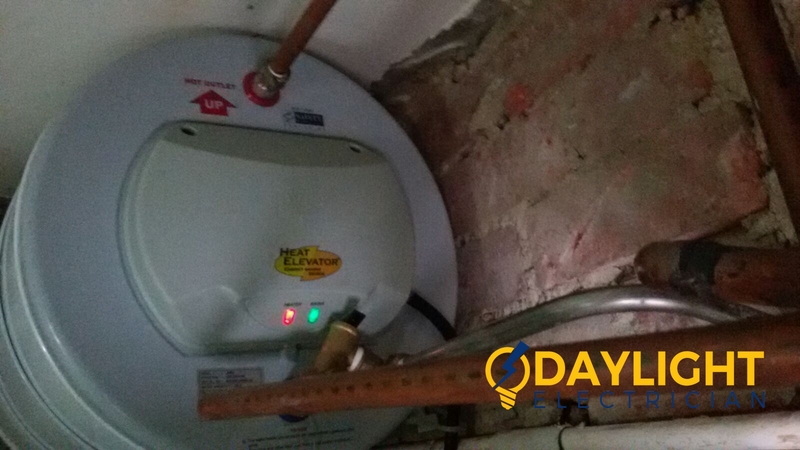 On average, it is more cost efficient to do these DIY matters on our own but without the necessary knowledge and experience, these cost-savings method could prove to be a major wallet burner. 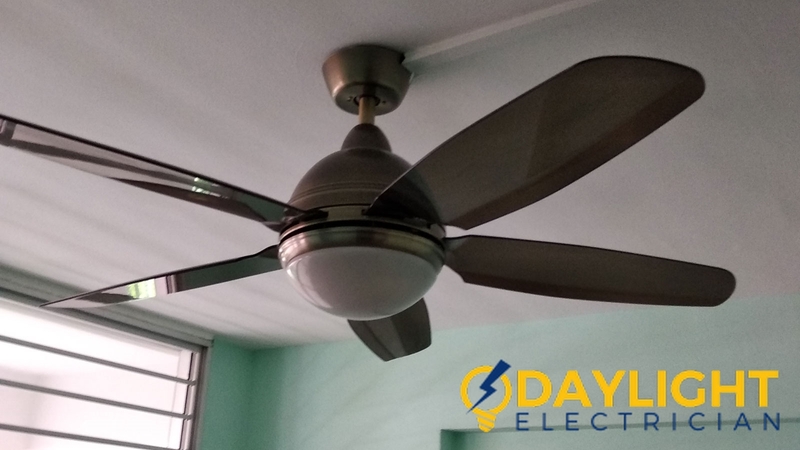 It is important to note that most household wirings in Singapore done by license electrician engaged by either HDB, the condo management or a electric company. 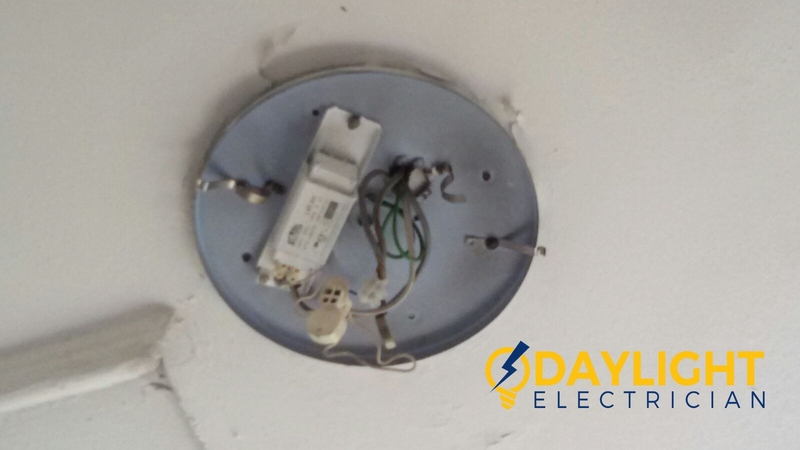 Always look out for experienced and licensed lectrician for electrical fixtures and rewiring as they provide assurance and warranty for the works they do. It is also important to know some background knowledge about the terms and tools that they use in this line of trade so that you would be more knowledgable in the process and not lose out when comparing companies. This is used to guage the power required for the particular point. 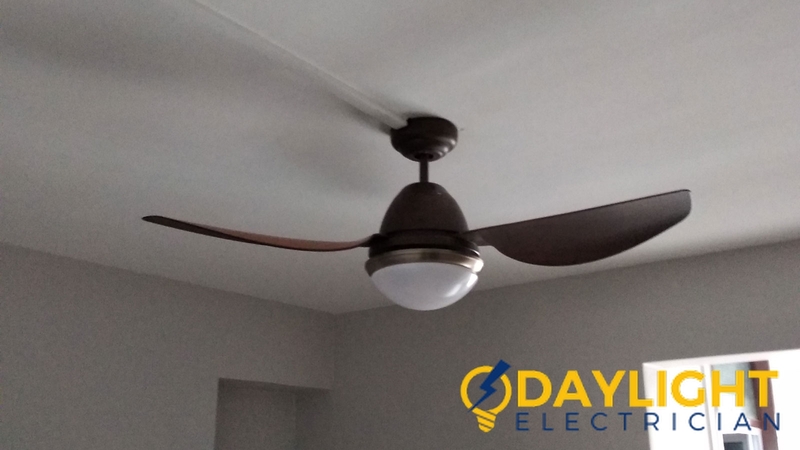 Kilowatt hour is the most common unit used to measure the electricity used. This is the amount of power used to load one kilowatt per hour. 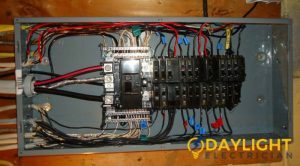 The major service panel spreads the electricity to all circuits around the house. 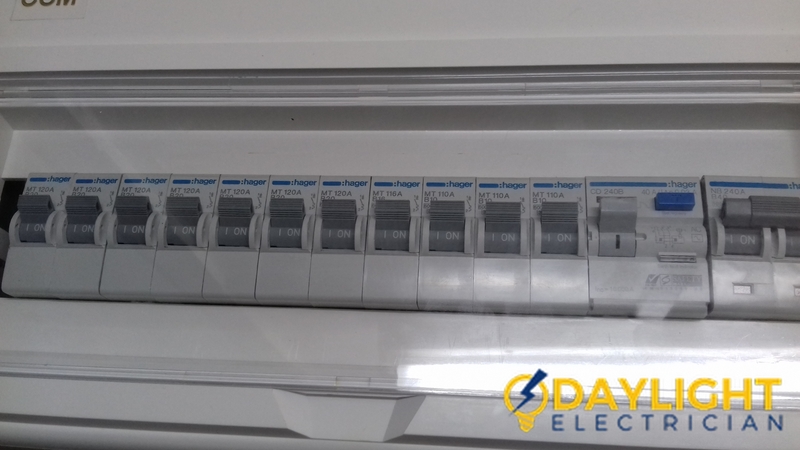 The circuits has an emergency fuse that will automatically shut the electricity supply down if any overloading occurs. 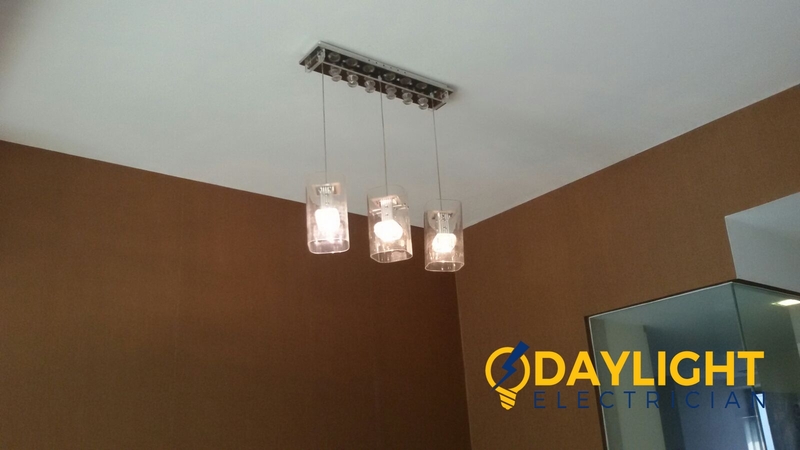 It is the opening point for the aerial electrical wiring installation throughout the home. All the three wires holds 240-volt out of which two wires carry 120-volt and one is neutral. Electrical boxes are placed usually at a convenient spot in the household. It is more well known to you if you ever experience a black out. 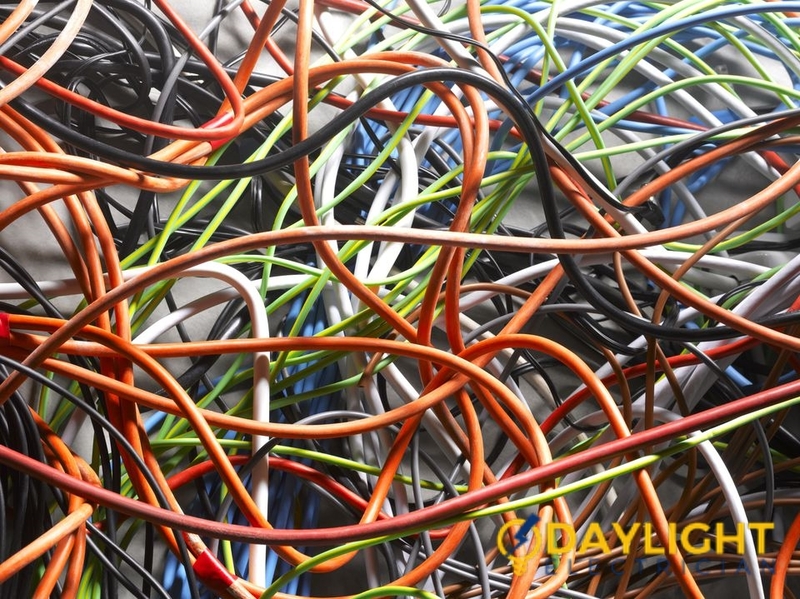 A house wiring requires the wires to run through the electrical box so as to establish a connection. These boxes are the end where the wires are connected to switches. 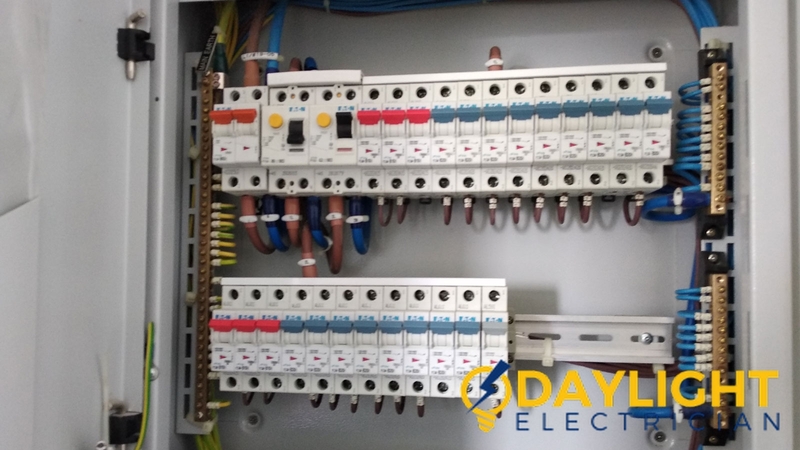 The ground wire is very important and used to connect the electric circuit to the earth through copper rods. This is the neutral wire is mostly utilised to return the electricity back to its main power supply. 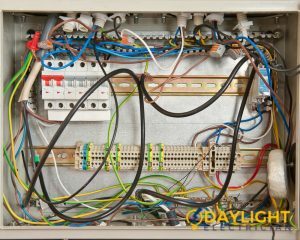 The above are tools you require for housing wiring and rewiring. 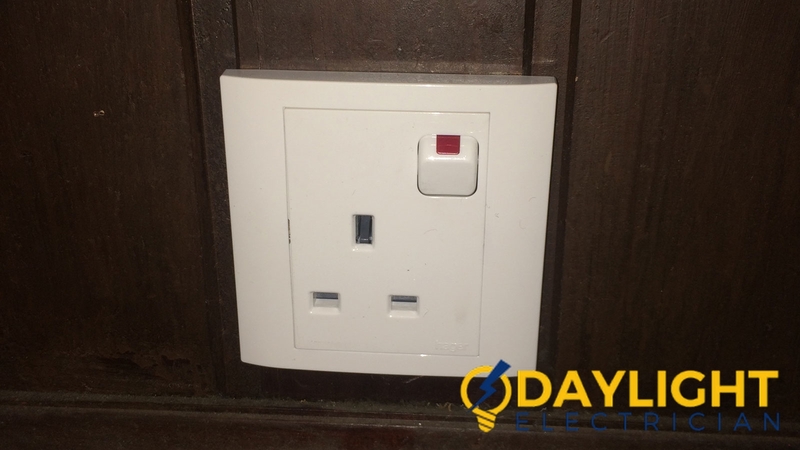 These are easily available at any of the electrical items stores or wholesalers. 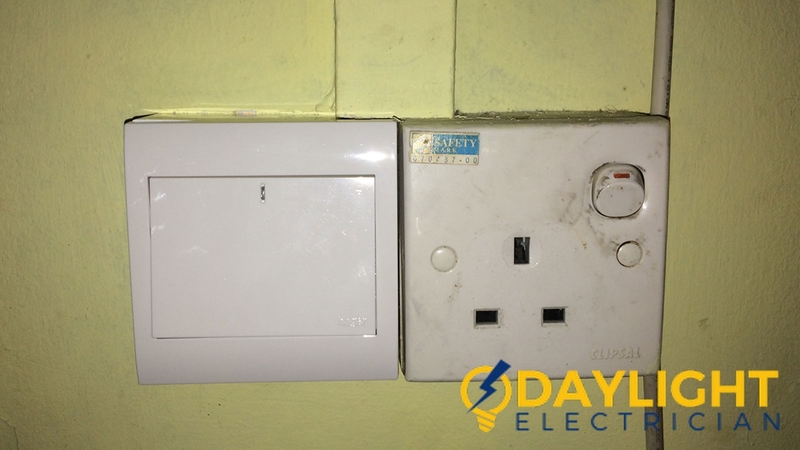 Safety and protection should always come first, should you want to attempt any DIY works.